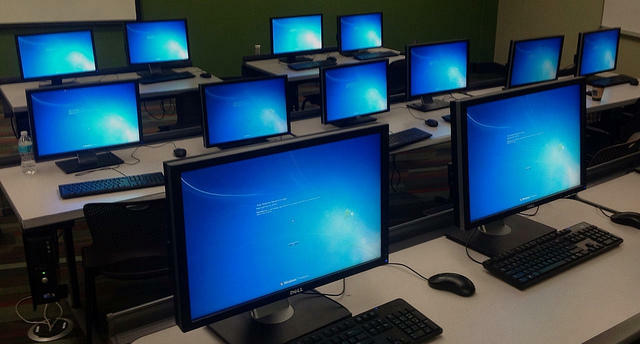 Two Republican State Senators are asking the Utah State Board of Education to do away with its new computer-adaptive SAGE test and replace it with a different system. Republican Senators Aaron Osmond and Howard Stephenson are behind the push to suspend SAGE testing. 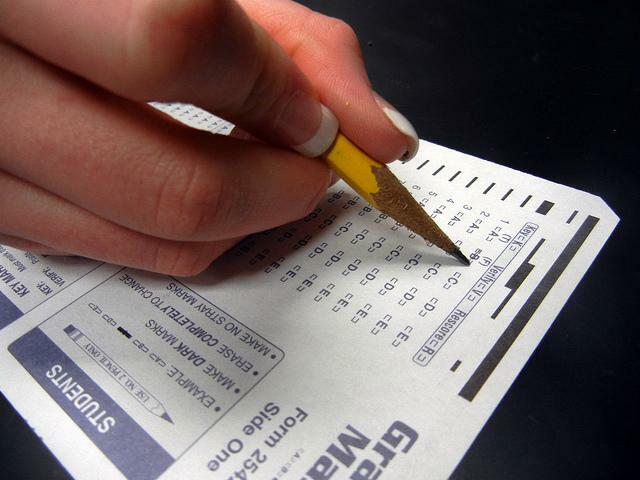 Utah students took the test for the first time last spring. But Osmond says it’s already a point of political contention and frustration for students, parents and many educators. SAGE, or Student Assessment of Growth and Excellence tests students in grades three through eleven on language arts, math, science and writing. Osmond says it rolled out with a number of technical issues. “And then there is the simple issue of scheduling,” he says. “Many of the schools have their labs scheduled from now to the end of the year, just doing testing, so we’re taking time away from instruction. Osmond and Stephenson have suggested the state replace SAGE with another computer adaptive test called NWEA— which is used in other states. Emily Wheeler, a spokesman for the school board says the board will discuss the issue at its meeting Thursday. But she added, implementing another test will likely not address the concerns highlighted by Osmond and Stephenson. 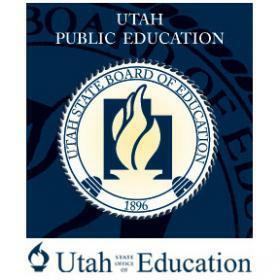 The Utah State Office of Education has released the results of the new Student Assessment of Growth and Excellence, or SAGE, testing and proficiency numbers are quite low. 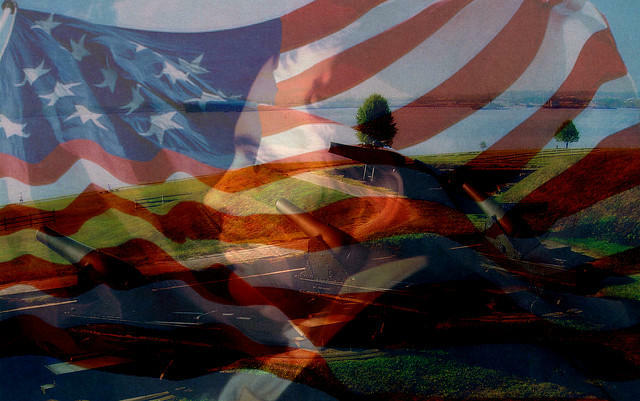 A bill that would require Utah students to pass an American civics test in order to graduate high school advanced in committee Tuesday afternoon. Utah Fourth Graders are all improving their reading scores, but child advocacy group Voices for Utah Children notes that over the past decade, fourth graders who come from low-income families have not improved as quickly as their peers. According to a report released Tuesday by the Annie E. Casey Foundation, from 2003 to 2013 the gap between reading scores from low income children and upper income children increased by 22 percent – meaning kids from higher income households are improving at a faster rate.